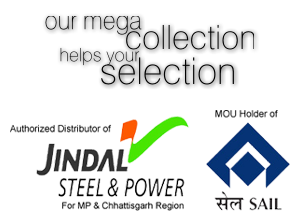 We are highly appreciated for our product Steel Channels, We are Bulk Stockist of SAIL and JINDAL. 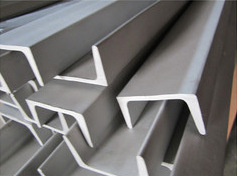 We supply a varied range of premium quality Steel Channels, which are commonly used in public and domestic construction projects. Our range of Channels are flawlessly designed to meet the multifarious requirements and applications of different industries. Available in different specifications, these are acclaimed for dimensional accuracy.